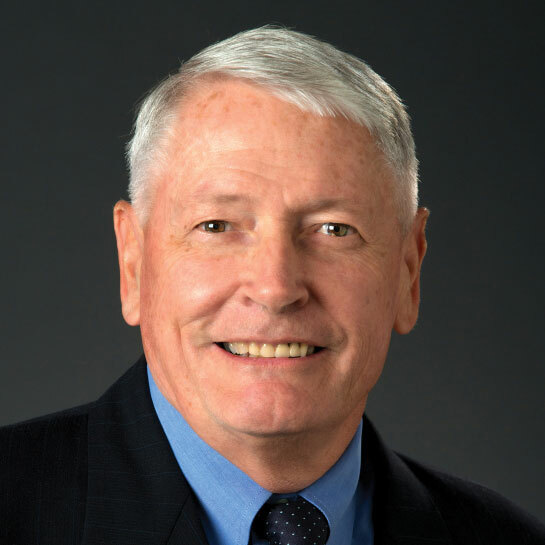 Dr. John Malone is a cable and entertainment Internet pioneer. He is founder and Chairman of Liberty Media where his son Evan is a board member. Dr. Malone currently serves on several boards including Discovery Communications, Charter Communications, Expedia, Lions Gate Entertainment, and Cato Institute. Dr. Malone received a BS in Electrical Engineering and Economics as a Phi Beta Kappa and merit scholar at Yale University. He went on to receive his MS in Industrial Management and a PhD in Operations Research from Johns Hopkins where he also received an honorary doctorate in 2012. Dr. Malone began his career in 1963 at Bell Telephone Laboratories/AT&T in economic planning and R&D before joining McKinsey. He later became Group Vice President at General Instrument Corporation, President of Jerrold Electronics, and then the longtime President, CEO, and later Chairman of Tele-Communications Inc. He has received numerous awards and is frequently profiled as a role model for innovative CEOs who shape an industry.